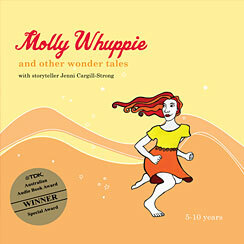 So the new CD is due to arrive here in Mullumbimby on Monday 20 December!! It will also be available soon as a digital download via CD Baby, tunes and itales. I’ll keep you posted on when they’ll be ready. 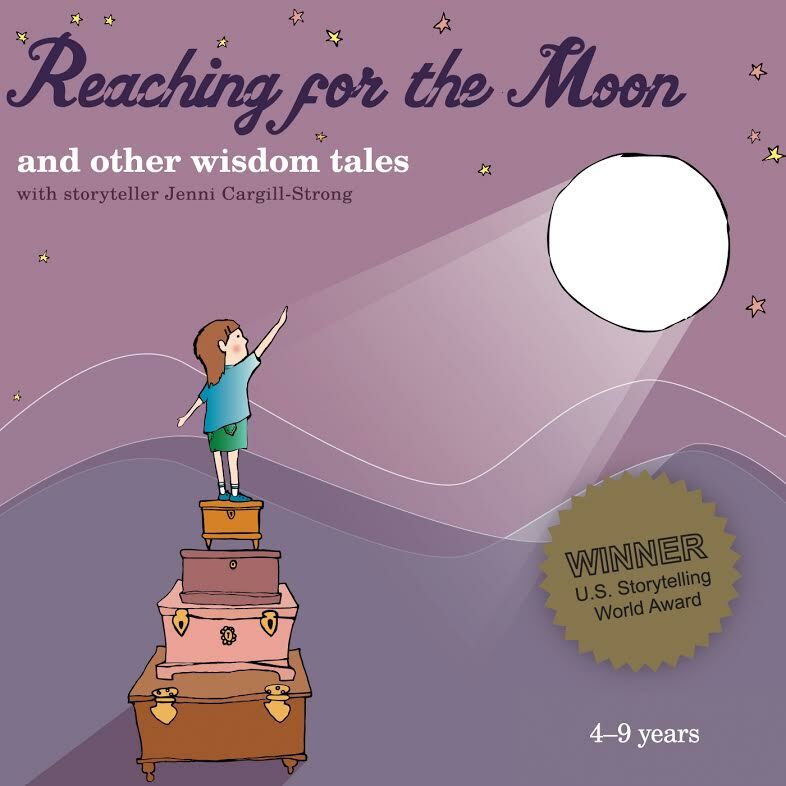 Here is the blurb from the back cover: These delightful earth-loving tales and songs will inspire care for the environment, retain a child’s interest for years, stimulate a child’s imagination and shorten road trips. 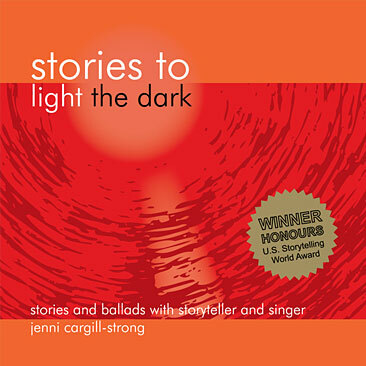 This is the fifth album by award-winning Australian storyteller and singer, Jenni Cargill-Strong, which the whole family can enjoy. Settle in and listen to original and ancestral stories of whales and frogs, turtles and magic trees, interwoven with the relaxing sounds of nature. 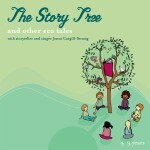 While each story has an environmental moral, none has a moralistic overtone. Suitable for bed time listening. A must have for all families. 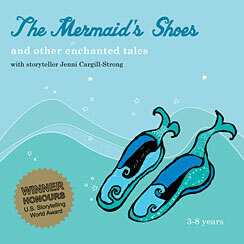 My kids feature on three of the tracks too (since they were such a hit on “The Mermaid’s Shoes”). Phew- it has been like birthing a baby that doesn’t feel like being born exactly when Mummy wants it to come. Actually it feels like it has been crowning for a year!! So good to have it out and on it’s way!!! 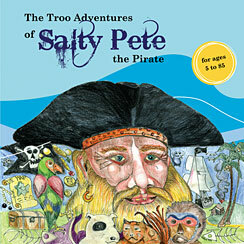 I will also creating stories behind the stories on my new website (about to go live any day) for kids and families, teachers and students with links to great kid friendly environmental You tubes and websites I have been collecting. Feel free top pass me more if you come across some really great ones for kids- especially sites that don’t alienate and frighten but just inspire care for the environment. WOOHOO!!! Please pass on the news to any friends who may be interested!